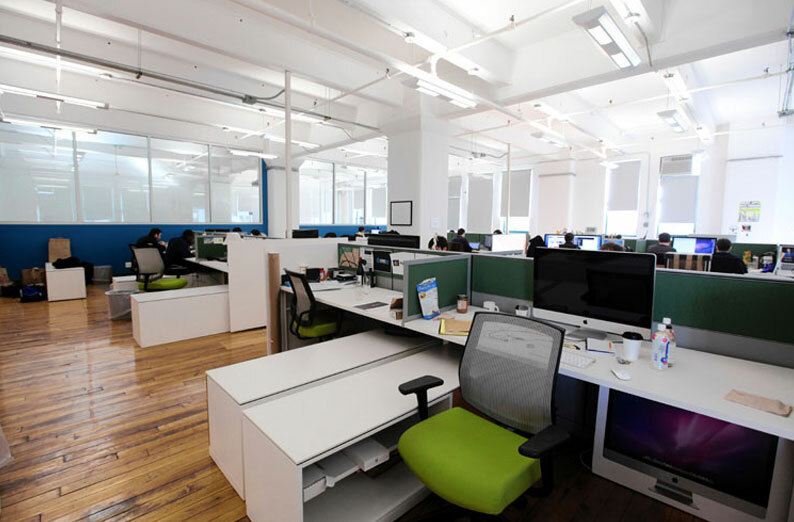 NYU offers over 50,000 sq ft of startup space dedicated to collaboration, co-working, prototyping and more to help students, faculty and researchers develop their ideas and inventions into entrepreneurial ventures. Don't know where to start, join one of the many entrepreneurship focused clubs and organizations at NYU open to anyone looking to learn, connect and/or work on their startup ideas. This is an external resource. In 5 seconds, you’ll be directed to your link. Join our annual celebration of entrepreneurship at NYU, from keynotes to panels, and venture showcases. 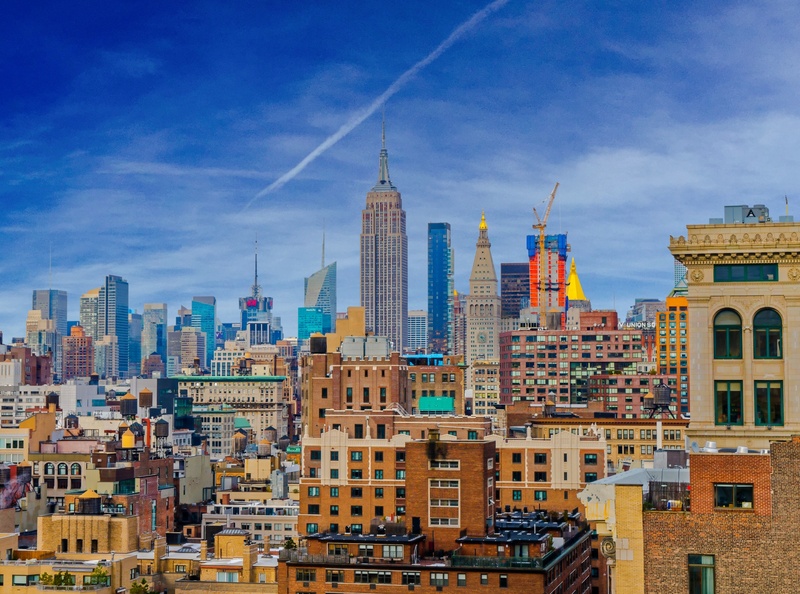 Future Labs offer the businesses of tomorrow a network of innovation spaces and programs that support early stage startups in New York City. 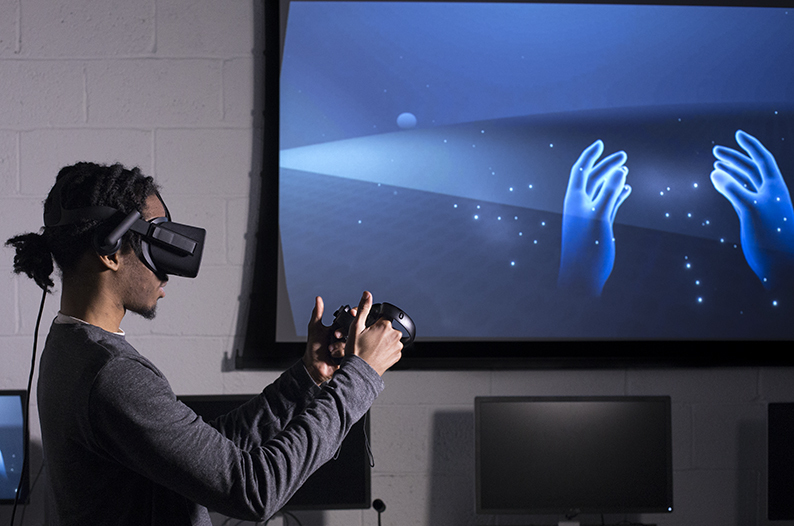 A collaborative technology working space that offering services and programming to encourage student interaction with emerging technology, including Video and Audio Recording, 3D Modeling and Printing, Gaming and Virtual Reality, and more! 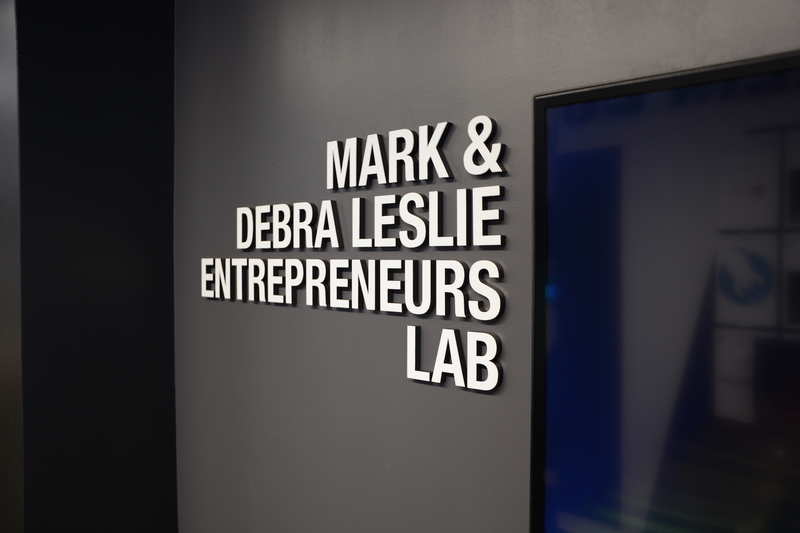 Come by the Leslie eLab to gain hands-on entrepreneurship training, meet potential co-founders, and advance your startup. 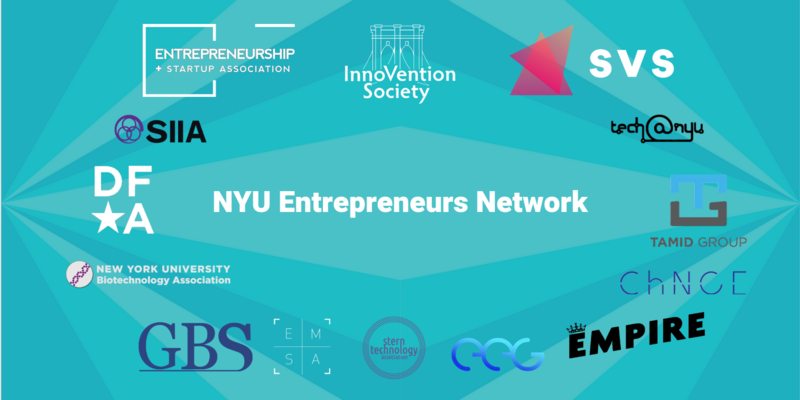 The network of NYU entrepreneurship clubs from different schools. 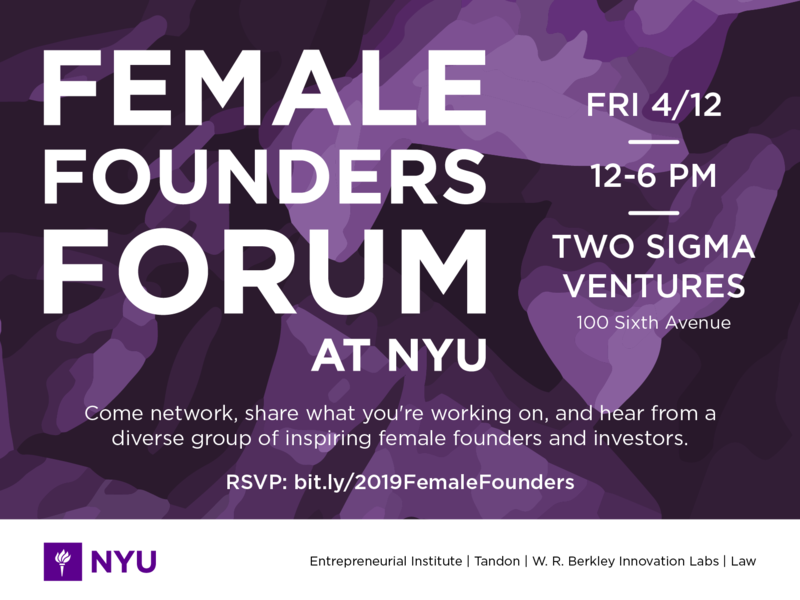 A new community-building initiative to produce engaging events for women entrepreneurs on NYU's campus. 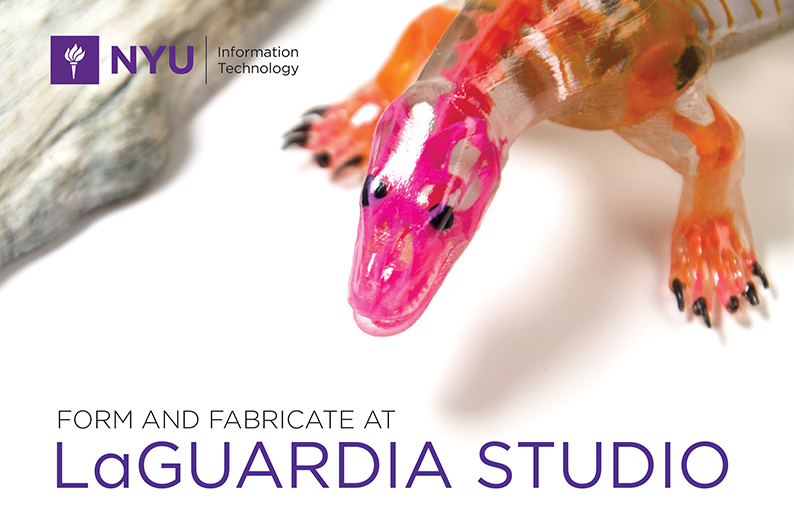 The NYU Production Lab is a creative content incubator that helps the next generation design and launch thriving careers in creative industries through programming, experiential learning, and financial investment. Attend this semi-annual job fair for all NYU students interested in working with startups. 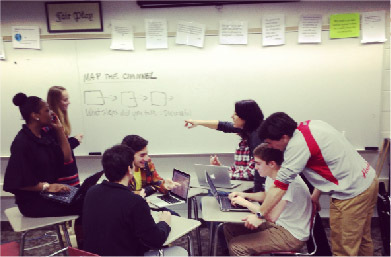 A global community of edtech founders teaching and learning from each other. 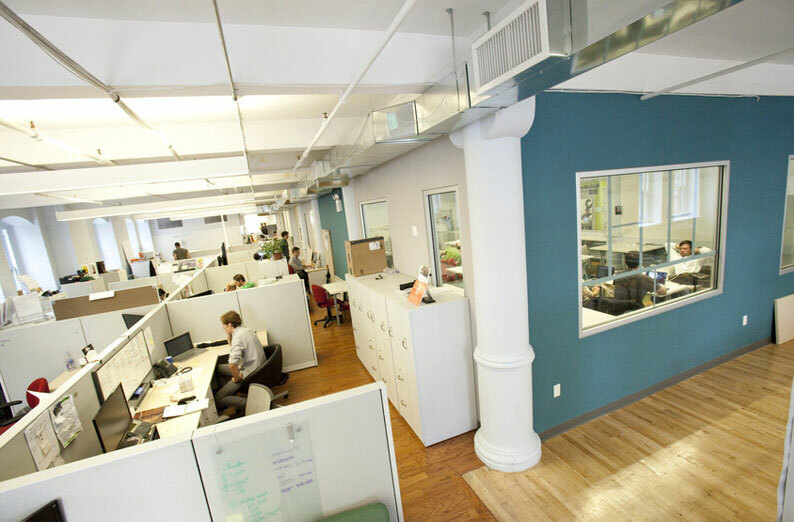 Apply to join a coworking space currently home to hardware and digital media companies. All startups are welcome to apply to the Dumbo Incubator. Also known as the Dumbo Incubator. 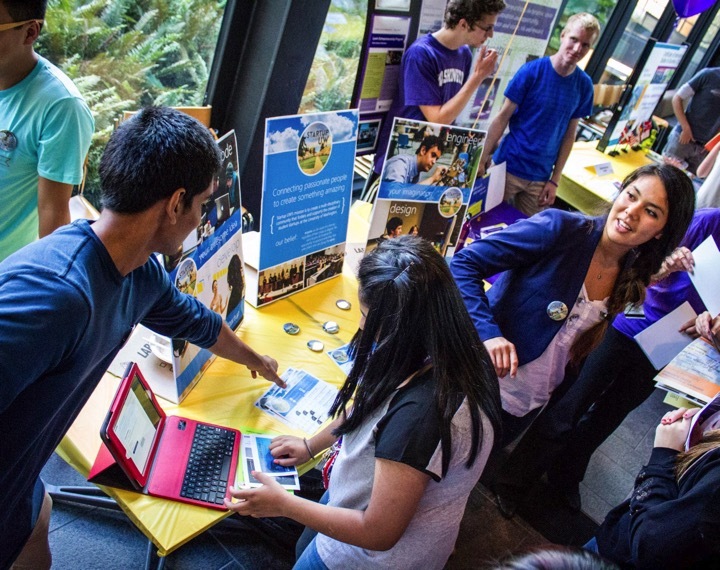 Get to know some promising startups founded by NYU students, faculty, and alumni. You have no saved resources.